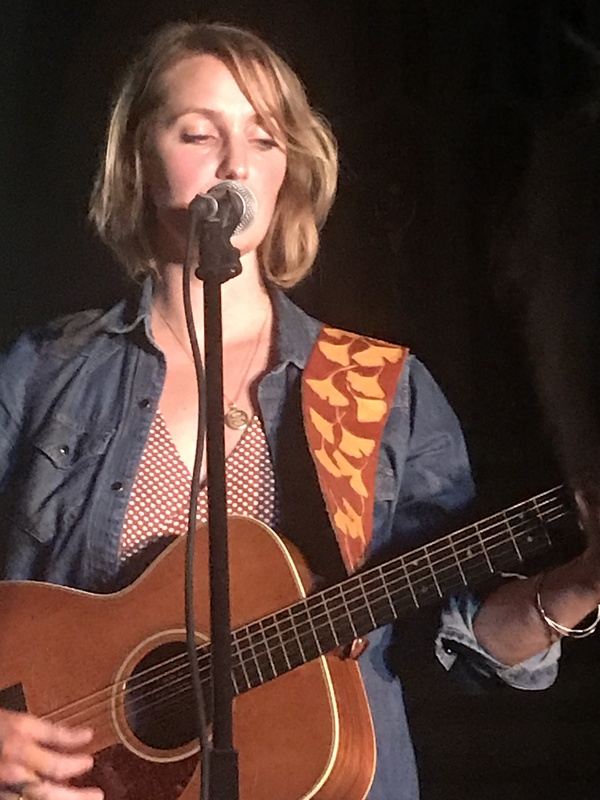 Joan Shelley from Kentucky joins a long list of talented American singer songwriters to recently perform in Guildford including Sarah Jarosz, Anais Mitchell and Courtney Marie Andrews. Like Andrews, Shelley also recently received a career boost by performing on Jools Holland’s Later show. More folk than country compared to the singers above, Shelley has a clean and clear vocal delivery which is perfectly complemented by her sidekick Nathan Salsburg’s empathetic guitar accompaniment. 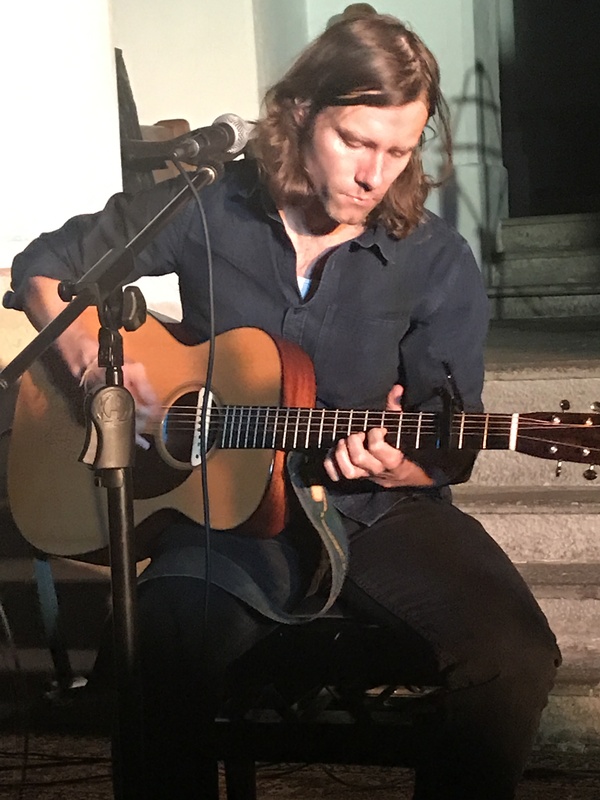 The audience had a rare treat as Shelley’s long-time musical partner and fellow Kentuckian Nathan Salsburg opened with a beautiful and largely instrumental support set showcasing his guitar prowess. He has a relaxed style borne of technical excellence. At times you could close your eyes and imagine you were in Kentucky. Shelley opened with a solo vocal rendition of Darling, Don’t You Know That’s Wrong, a fittingly haunting melody that set the tone for this intimate performance which benefitted from the ecclesiastical acoustics. Shelley commented that they had begun their European tour in another church in the Netherlands. 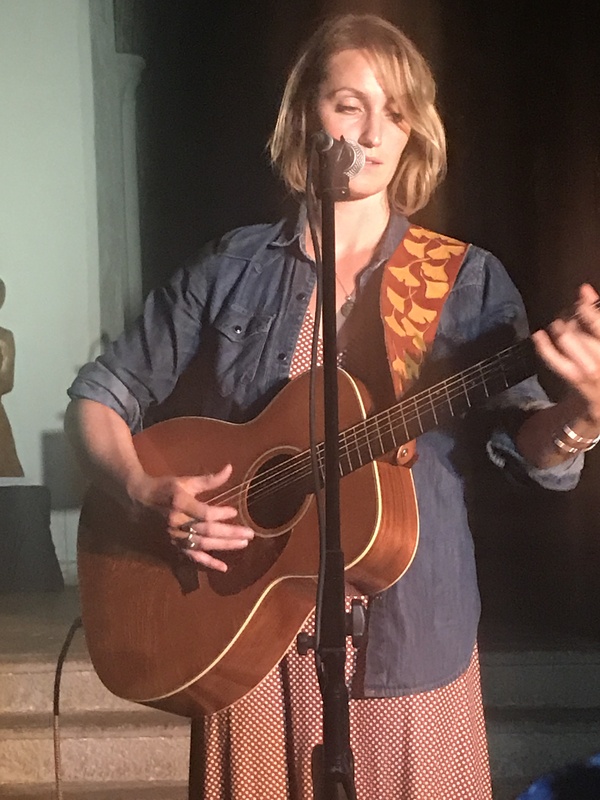 In a 15-song set lasting an hour Shelley featured seven songs from her critically acclaimed latest self-titled album including We’d Be Home, Pull Me Up and If The Storms Never Came. Midway through the gig she gave the obligatory apology for the American political situation which all artists from the States feel compelled to give. She closed her set with two tracks from her Over and Even album, Not Over By Half and the more country-sounding No More Shelter. Standout tracks of the show included Push and Pull, Wild Indifference and the sublime encore Where I’ll Find You. Review and photos by Chaz Brooks. Interview: Courtney Marie Andrews talks touring, reissues, eggs on toast, new album and Aretha Franklin.